You can unsubscribe to Genealogy Tip of the Day here. You can also subscribe on that same page. 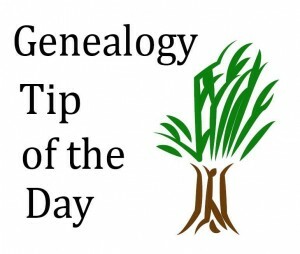 Genealogy Tip of the Day is written by Michael Jo hn Neill. There is no corporate empire and there is no staff, Michael is it. We have a Fan page on Facebook. We have a group on Facebook. We don’t put popup subscription items on this blog because they irritate me. 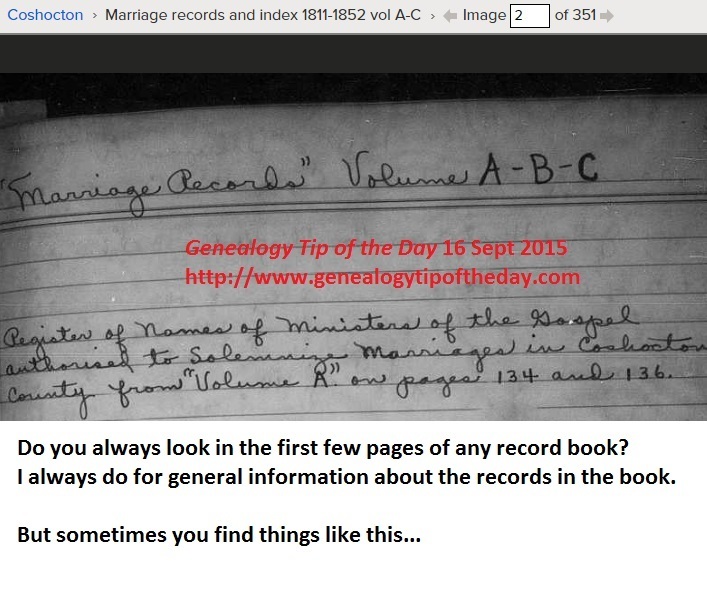 We do appreciate it if you let others know about Genealogy Tip of the Day. We appreciate it a lot. We don’t have banner ads on this site because they also irritate me. 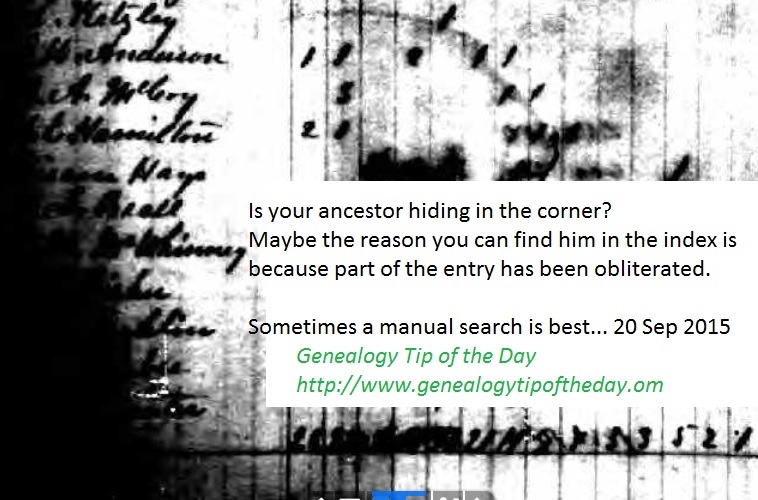 Genealogy Tip of the Day is sponsored by GenealogyBank.com–please consider a subscription via our link. But you don’t have to subscribe to GenealogyBank to get the tips, comment here, participate in our Facebook groups, etc. We also encourage people to take a look at my recorded webinars–good content at the lowest prices you’ll find anywhere. Tips come from actual research. We try and keep them short and simple. Longer posts can be found on the Rootdig blog. I had a relative who was married several times in the middle part of the 20th century. The way I tracked her was through city directories. Her last name changed, but she lived in the same home despite having several husbands. If your ancestor is changing some things about themselves, think about what remains the same. That may be how you’ll find them. Reverted to a Prior Name? I have a relative who was married three times, having survived all three husbands. She was married to her third husband some twenty years before she died and she survived him by several years. For reasons unknown to me when she died in 2012 she is listed in the statewide death index under her second husband’s name. She was married to him for five years and they had no children. She continued to use her third husband’s last name after his death. Took me forever to find her. Many US states took their own census in non-federal census years. 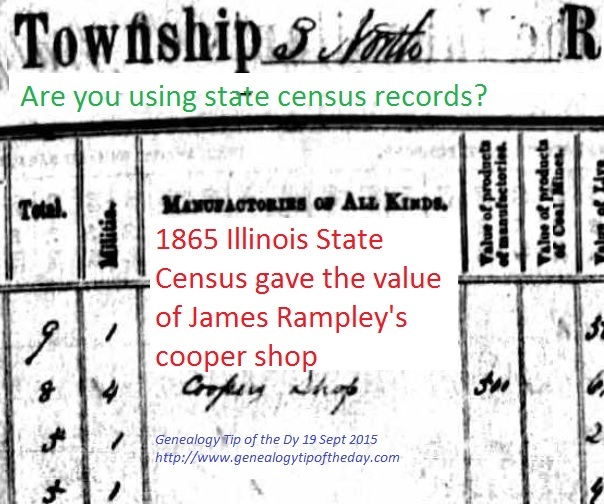 If you’ve not determined when state censuses exist for your research areas, it might be worth your while. Is Your Ancestor Hiding in the Corner? 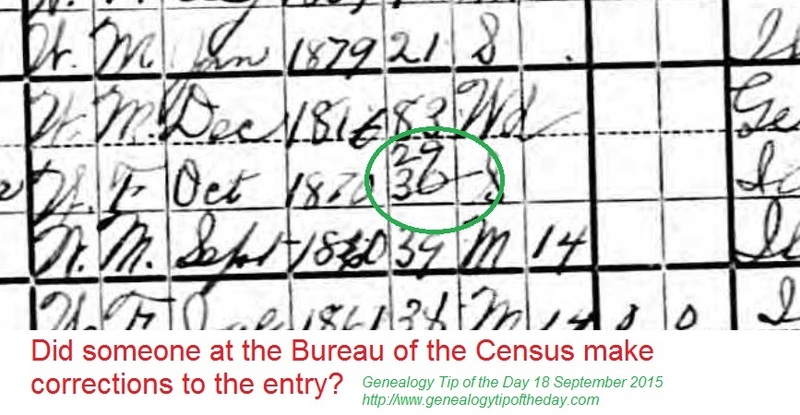 The reason you can’t find your ancestor in the census index may be because the original is difficult to read or the “entry of interest” is hiding in a faded corner. A manual search may be helpful, but only if your interpretation and reading skills are better that those of the person making the image. 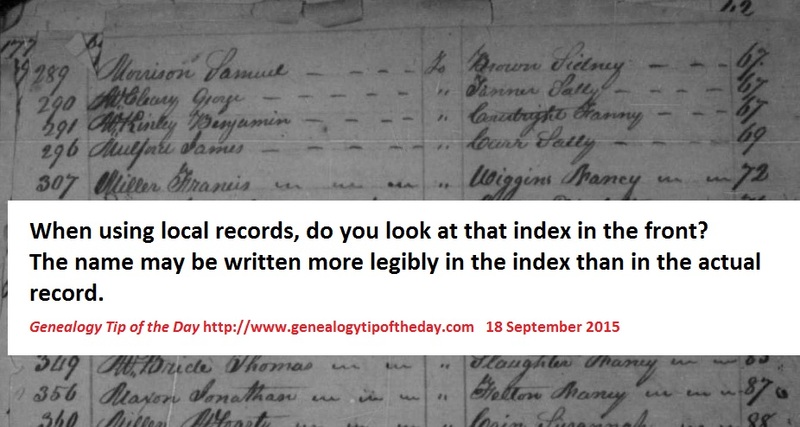 Many journals, registers, and ledgers maintained in local records offices have an index to the main individuals mentioned in those records. Is it possible that the handwriting for the name in the index is easier to read than the handwriting for the name in the record? Census enumerations were sometimes reviewed and corrected after the enumerator had submitted their clean copy. This 1900 census enumeration contains a corrected age–the “2” in “29” does not look like other “2”s on the same page. Apparently in this case the census taker didn’t take the census date and the month of birth into account as there are numerous corrections on his enumerations. Some abbreviations still make sense 200 years later. Others do not. 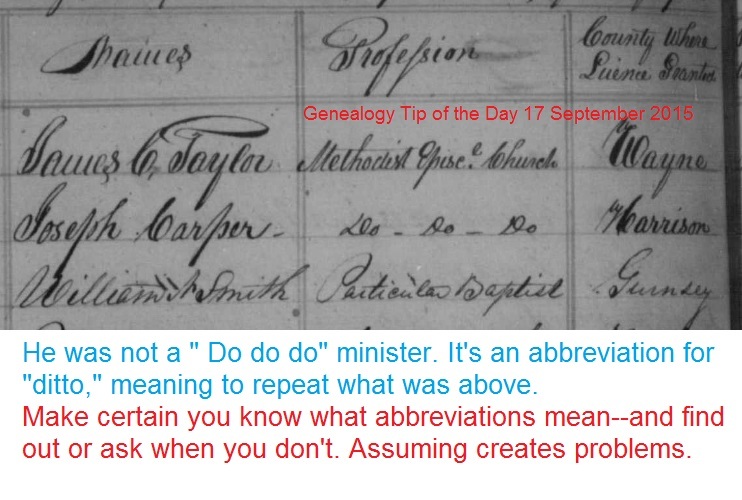 If there’s an abbreviation that makes no sense to you, Google it, ask someone what it could mean, look for it in genealogical references, etc. But make certain you find out what it meant at the time the document was written. And avoid using abbreviations yourself. The problem with websites that take us “right to the name we want” is that we miss things. To create a citation, I needed view the front of a marriage book from Coshocton County, Ohio. In the inside front cover was a note that there was a list of ministers further on in the book. The first few pages of a record book can contain unexpected surprises. When was the last time you backed up your digital images and files? I realized today that I have a variety of photos taken around the time my mother passed away nearly five months ago that I have not saved anywhere other than my phone. When I charged my phone today it acted a little strange and I became concerned that something was wrong with it. Before I did anything else, I made certain I had moved those pictures to at least two other locations so that my pictures were safe.